Are you ready to embrace the thrust on Thirsty Thursday? Today we have the privilege of featuring another one of McStud's tasty alcoholic beverage reviews! Can you handle it? 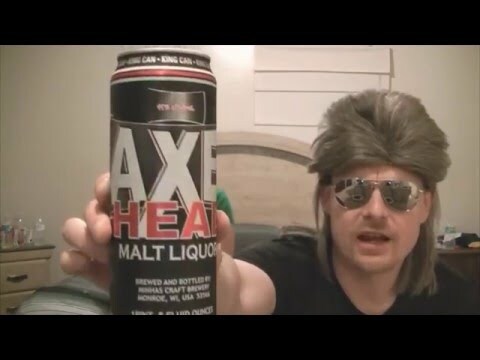 Axe Head Malt Liquor Review!